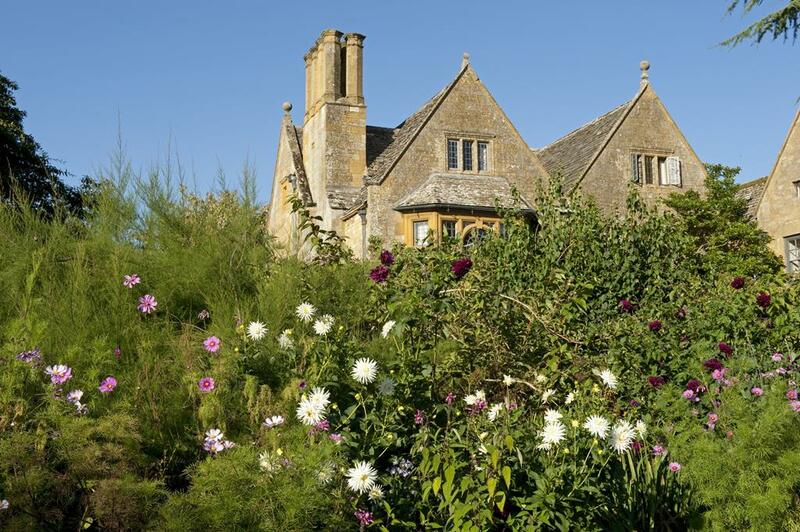 Beautifully situated in the wonderful Cotswold countryside, Hidcote Manor Gardens is one of the best gardens in England - a garden not to be missed. 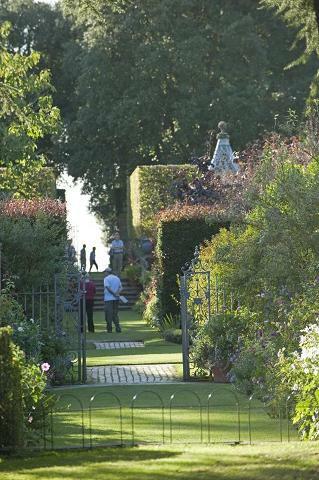 Certainly one of the most exciting gardens we have visited, Hidcote is divided in to a series of small gardens. 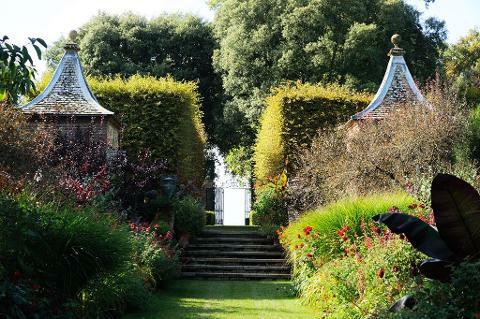 Explore the maze of narrow paved pathways and discover secret gardens, magnificent vistas and plants that burst with colour. 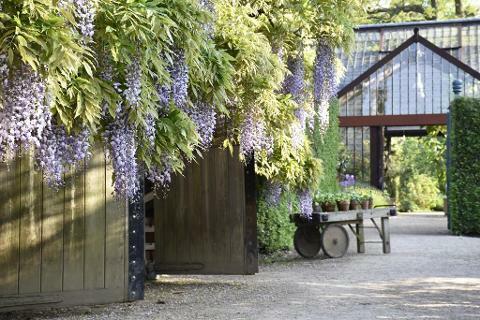 It’s the perfect place if you’re in need of gardening inspiration. Famous for rare shrubs and trees as well as its outstanding design features - there are water features, wild flower areas and pools with plenty of places to sit and take in the atmosphere. See the long herbaceous borders which gives a great splash of colour from July and walk amongst the old scented roses along the walkway and small garden houses. Lovely restaurant for lunch or tea. Price includes entrance. Arrival time – 12.00pm approx. Bitte beachten: Produkt auf Anfrage. Nach Eingang Ihrer Bestellung bestätigen wir so bald wie möglich die Verfügbarkeit Ihrer Reservierung.